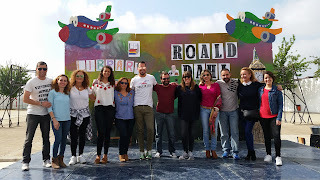 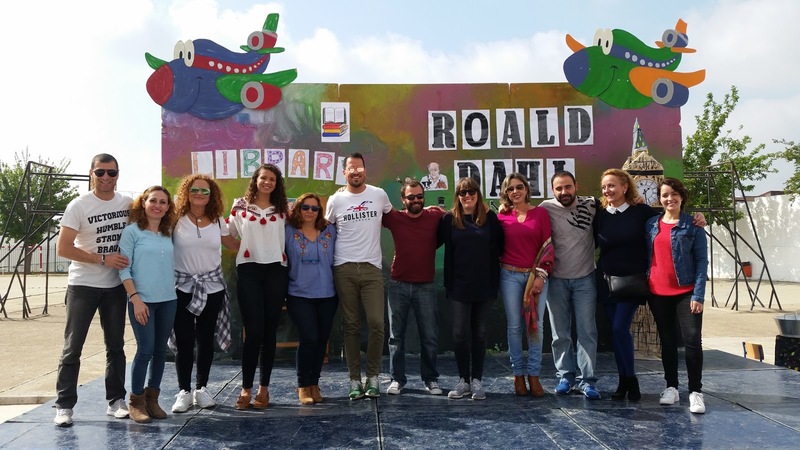 The bilingual team chose Roald Dahl to work in the Cultural Week and the Book Day this 27th of April, because he is considered as one of the best children books writer all over the world. The proposal included classroom activities and short tiered activities to expose the other students what they worked at class. 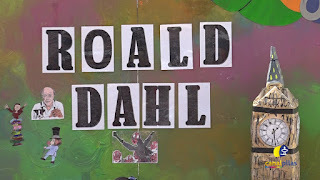 We learnt a briefly biography of the author and every level focused on scenes of his most famous works. 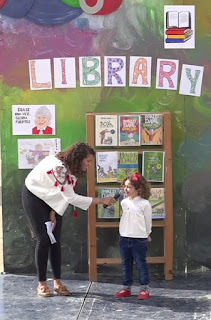 Georgia Fagg, our language assistant, guided the presentation of works with a short speech about her experiences with Roal Dahl in England. 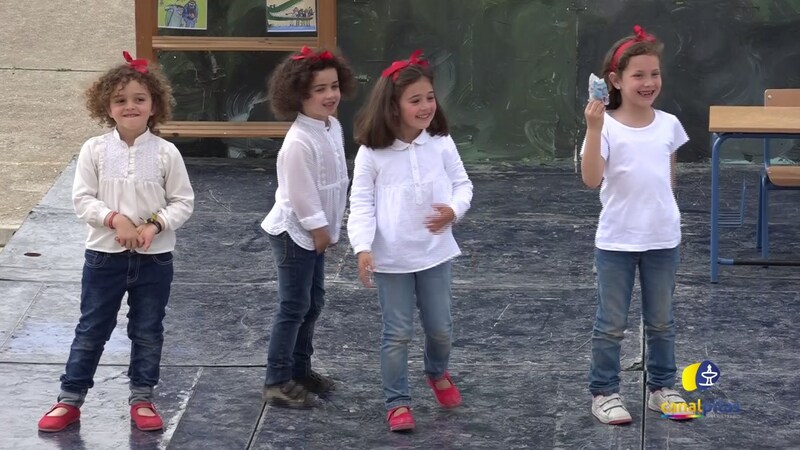 You can check out our final performance clicking on the picture below.